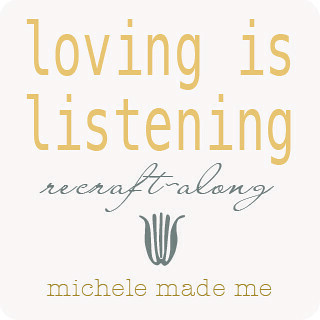 Happiness is getting an email that says: "Dear Michele, you inspired me to make this swell whichama-whoozit. Thanks so much!" I get a real kick out of that. It puts a spring in my step and a twinkle in my eye. Here's a little hodge podge of crafts that people have made based on some of my tutorials. If you haven't yet had the pleasure of visiting Homework, you are missing out! Carolyn is SO talented; her work is consistently beautiful and remarkable. Case in point, she made these little greenhouses after seeing my greenhouse ornaments. I think they're brilliant, don't you? Inspired by my denim disc tree ornaments, these festive little paper trees were Made By Mums Boven. They're so cute. I love the fact that she re-used perfectly colourful magazine pages to make her versions. It gives them a real collage-like flair. 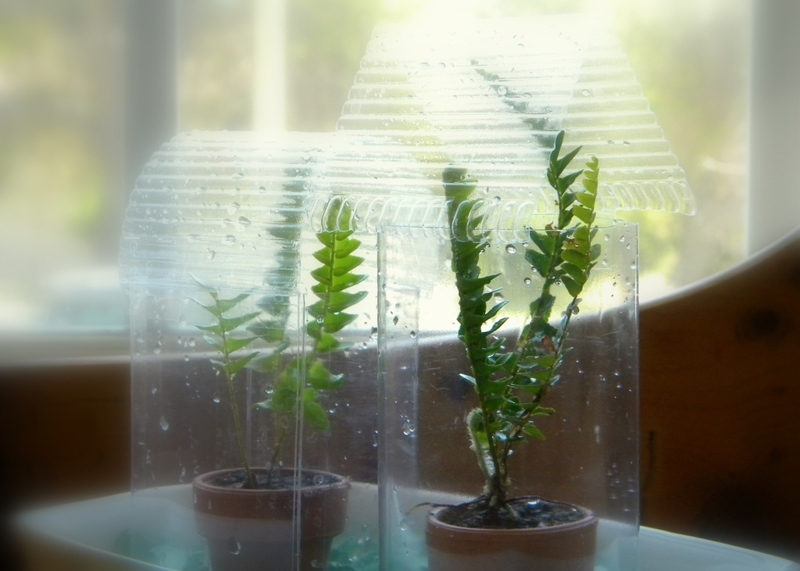 Your little trees make me happy Mums. My hero! 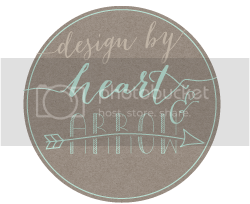 Jessica of Jessica Flores Design made her very own heart house ornaments because, obviously, one can never have too many Christmas ornaments, right? Nope, not even smack-dab in the heart of this raging summer we're having. To the left there is one of Jessica's sweet heart houses in all its greeting card glory. 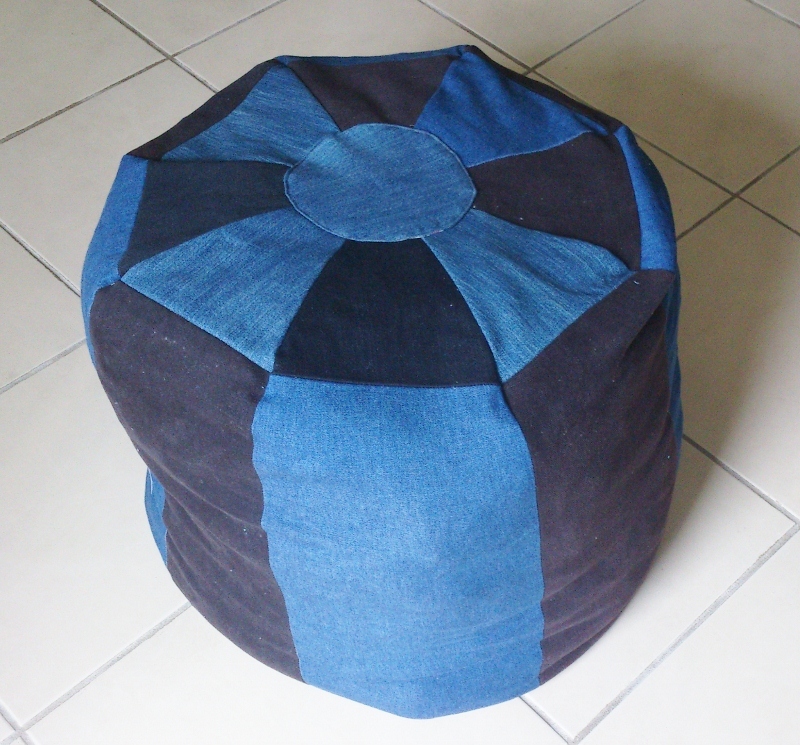 I would be remiss if I didn't mention the pretty denim pouf made by my friend Jill of Creating My Way to Success. Hers is a variation on this tutorial, one of my most popular posts. It looks sublimely comfy, doesn't it? As any good pouf should be, I dare say. Makes me want to put these ol' dogs up ASAP. 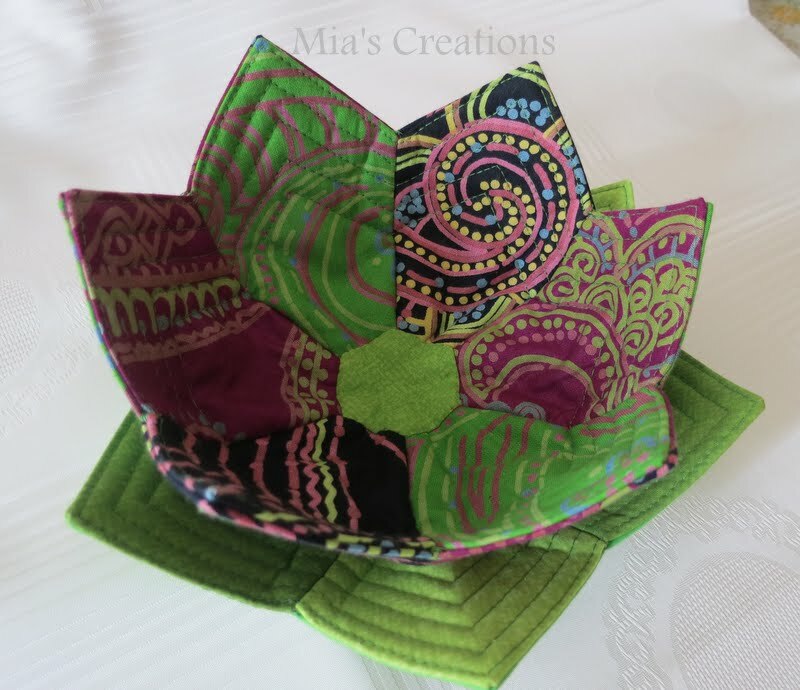 I was ever so surprised to see Mia Creates' bowl and plate show up in the old inbox because this tutorial is quite a new thing. But as you can see, some people are as efficient as they are proficient. Such a pretty palette you've chosen Mia! Oh, that's so fun to see how readers are using your tutorials and ideas! Thanks for sharing some of them. They turned out so well! I can't wait to show you my bowl! !